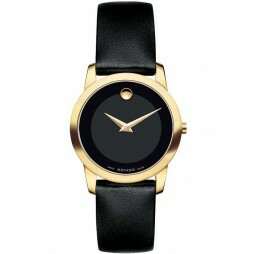 This gorgeous watch from Versace is made from leather and stainless steel. The luxurious black leather bracelet joins onto the stainless steel casing. 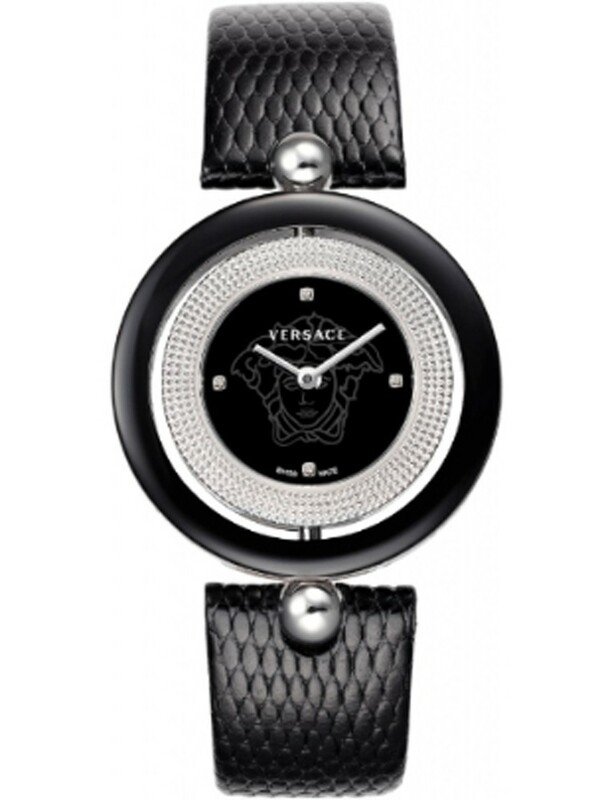 The black dial adorns the Versace logo and four beautiful diamond hour markers. 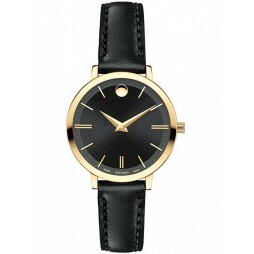 This elegant timepiece is the perfect gift for your loved one.